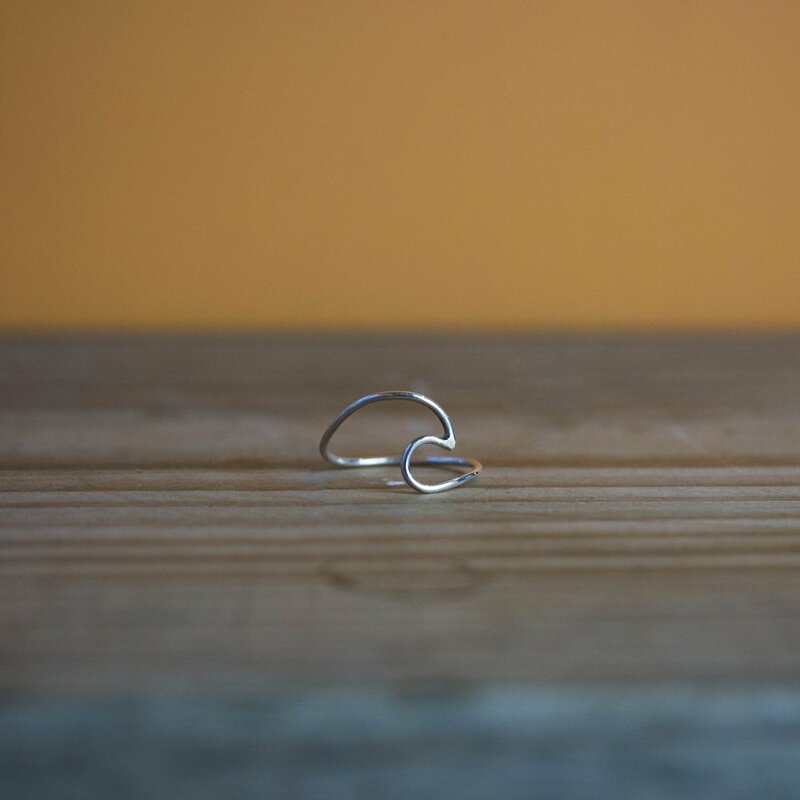 Our signature horizon ring in solid sterling silver. 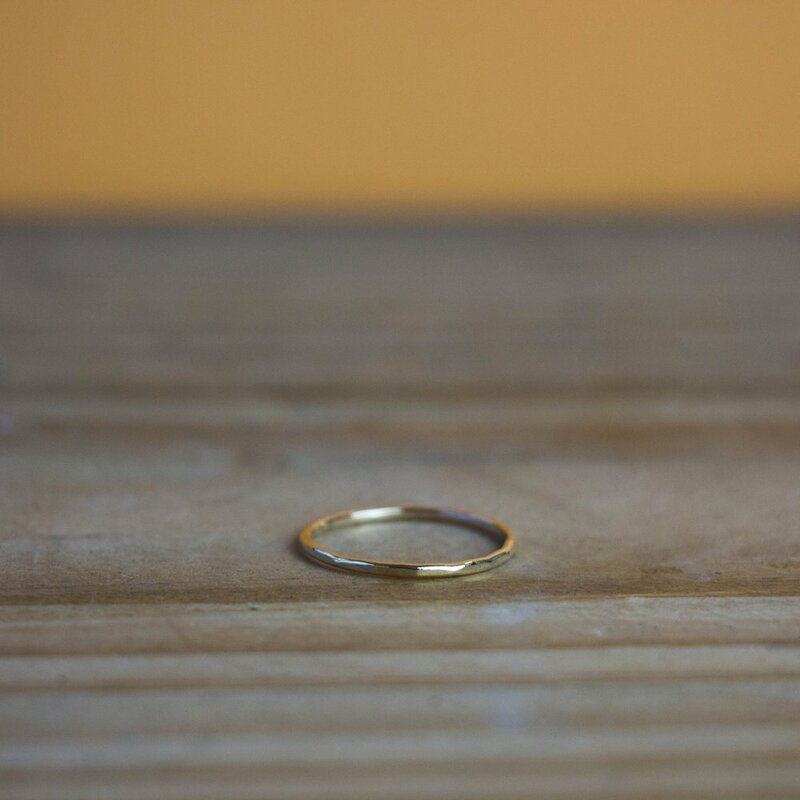 Every silver horizon ring is shaped and textured by hand, meaning each one is unique. We use 100% certified recycled silver in this design, reducing the impact on the earth. 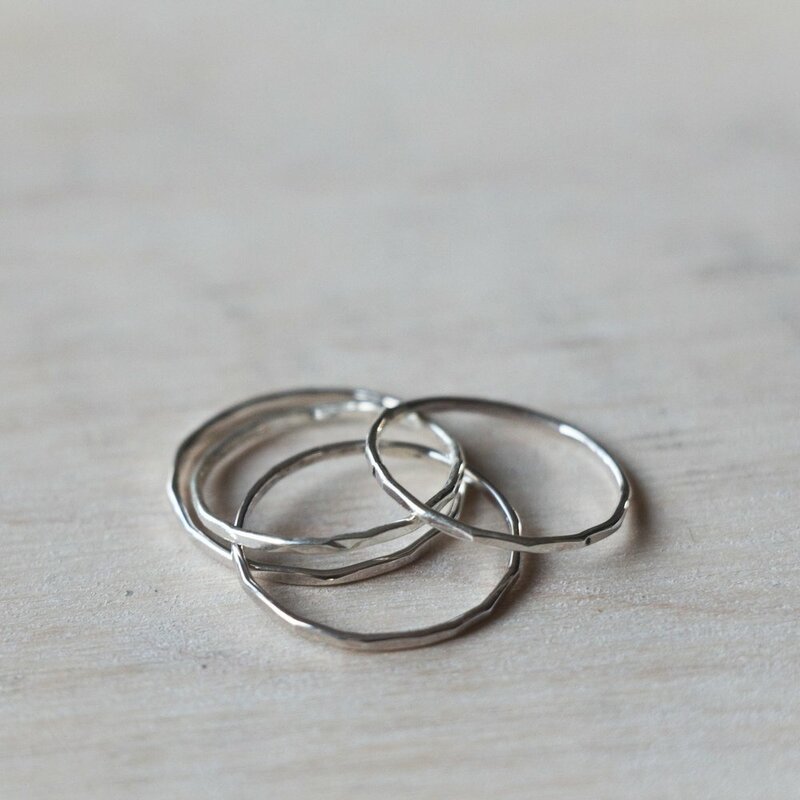 Handmade in our studio by the sea, this silver horizon ring is available in three sizes as standard or can be custom made to fit you.